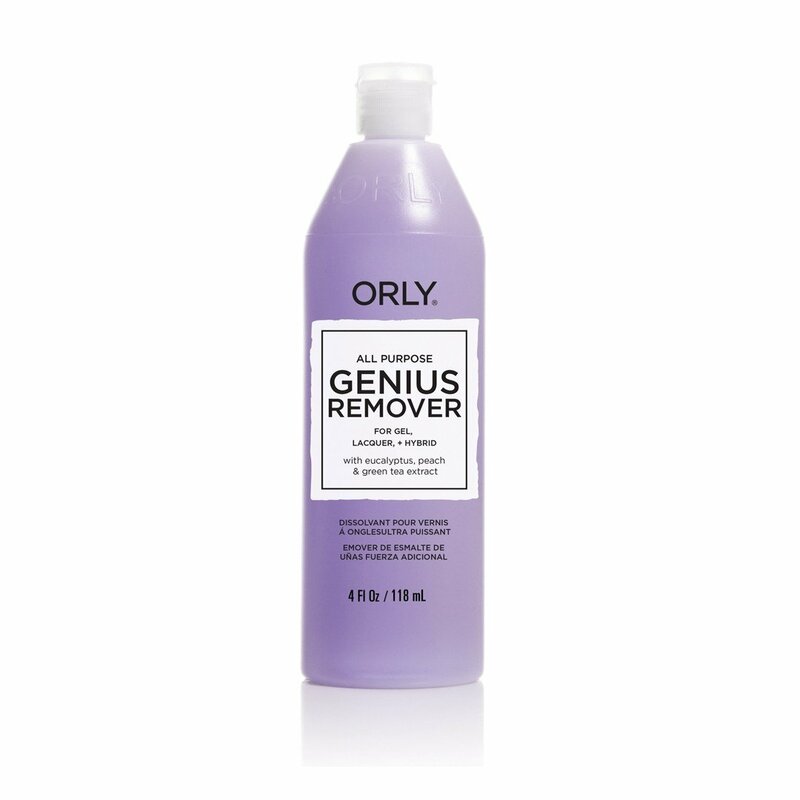 Removes Gel, Lacquer, and Glitter. It doesn’t take a genius to know that simpler is better. 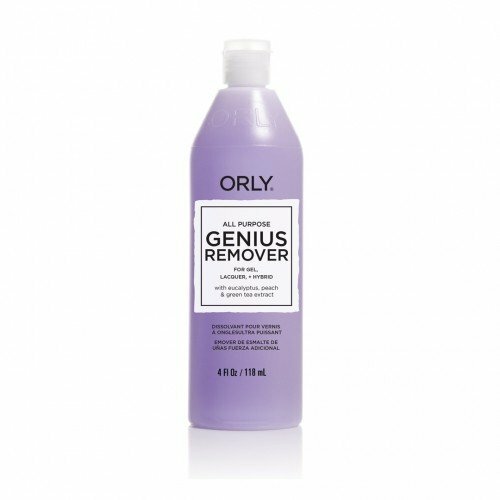 ORLY’s new All Purpose Genius Remover for Gel, Lacquer + Hybrid is formulated to use with all lacquers, long-wear, and gel manicures without stripping away moisture.